Hi, i'm a new player of this amazing game. 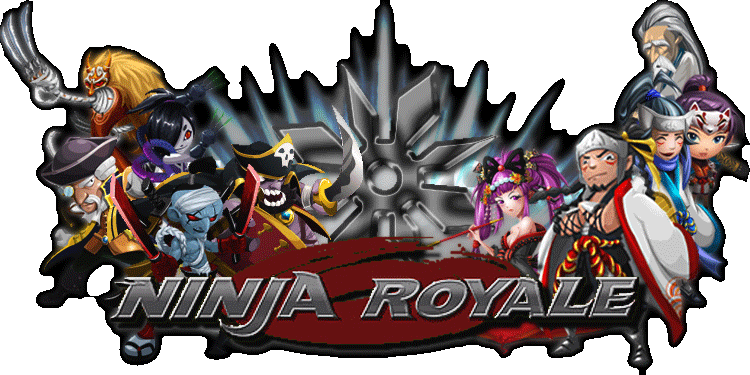 I start to play a few days ago but I have a question, why some ninjas are members of two or more clans (ex. tigre and dragon clan), and how I can be a memeber of another clan? You only have one starter clan. The one that you start the game off with. Starter clan effects gameplay during primer event which is on hiatus at the moment (which still bugs me). You can of course restart the game with another starter clan if you so wish. Just have to make new account. Thanks for the answer, now i really feel so stupid because when i start the game two days ago i find all the answers and now i have 4 clans, jajajjaja. But it's another thing that i can't understand, i have a few gears which "skill points" are in red (ex: 10234) but when i click on this gear the "skill points" are lower (ex: 7467). Why? And if this have any solution? The red color indicates a boost during events. Or sometimes lineage boost. It only happens for that particular event and clan gears for that event. Moved this topic to "New to Ninja Royale?" section of the forum.